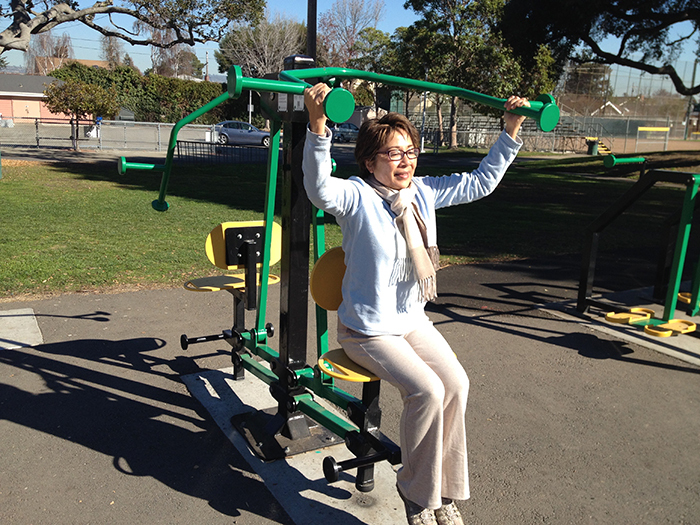 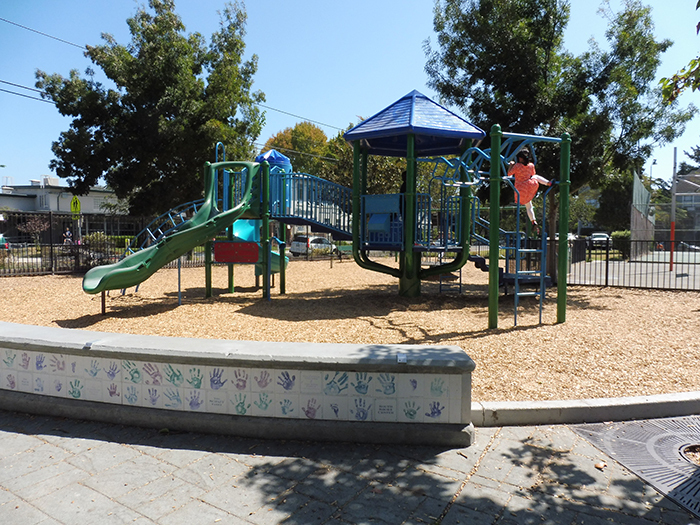 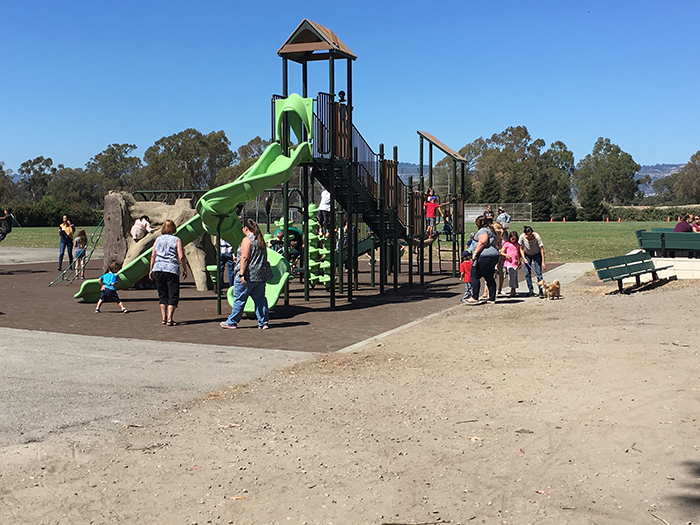 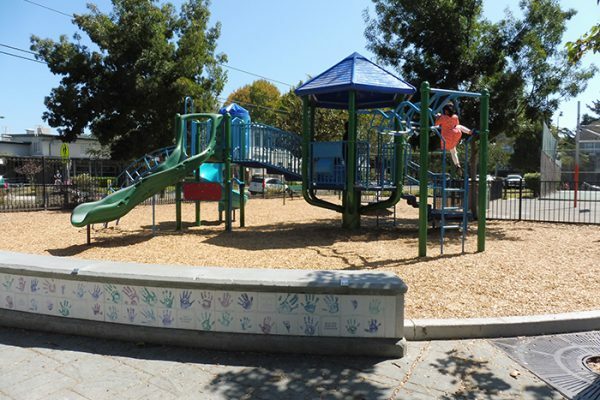 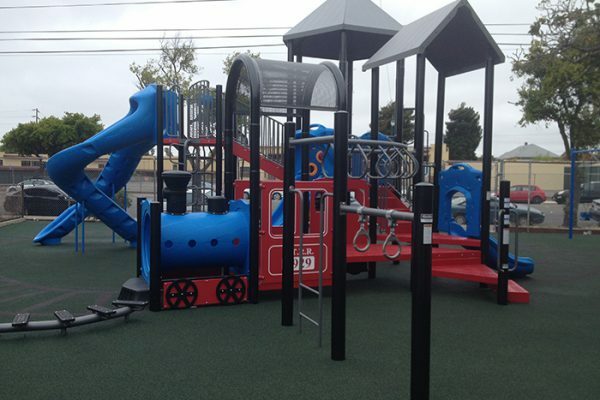 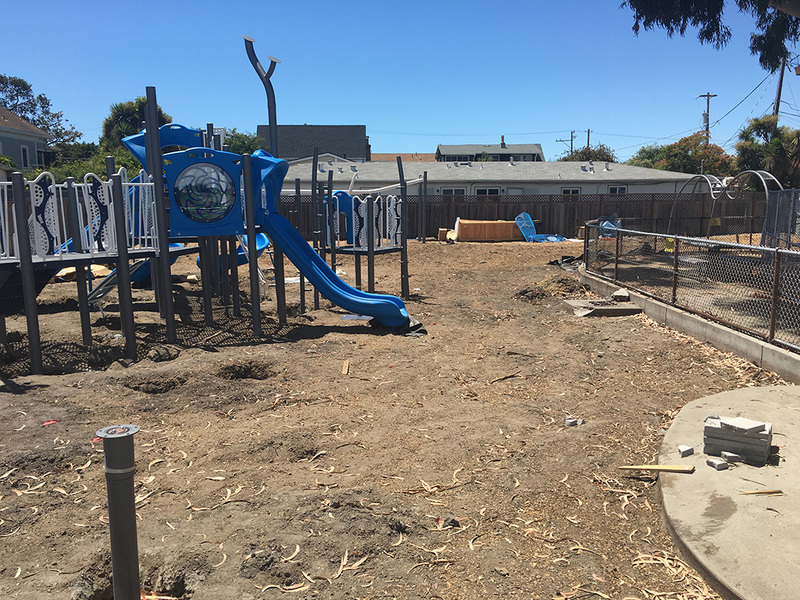 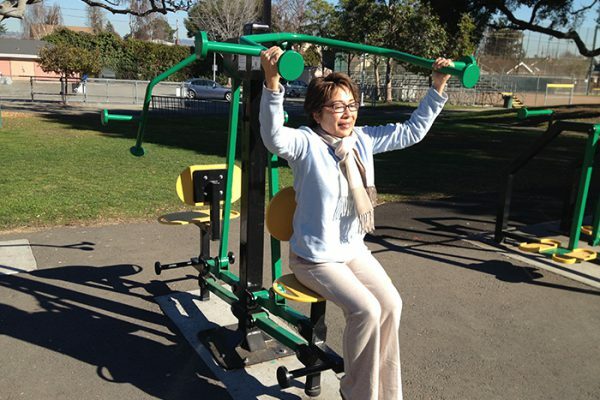 Over the years, Friends of the Parks Foundation has worked in cooperation with the City of Alameda’s Recreation and Parks Department to identify projects beneficial to our community. 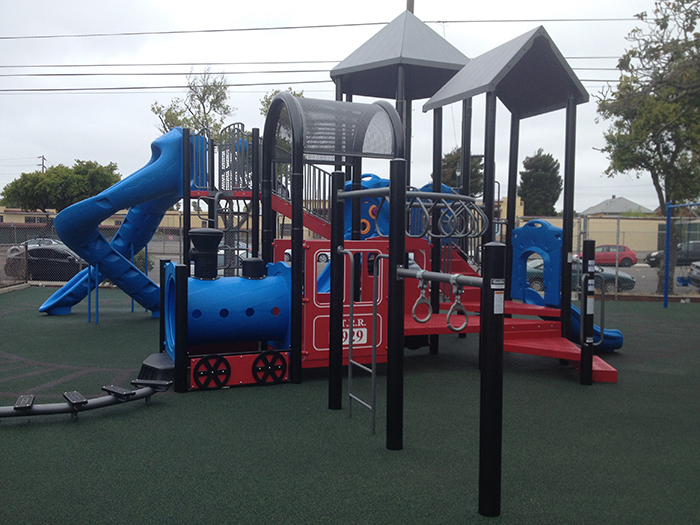 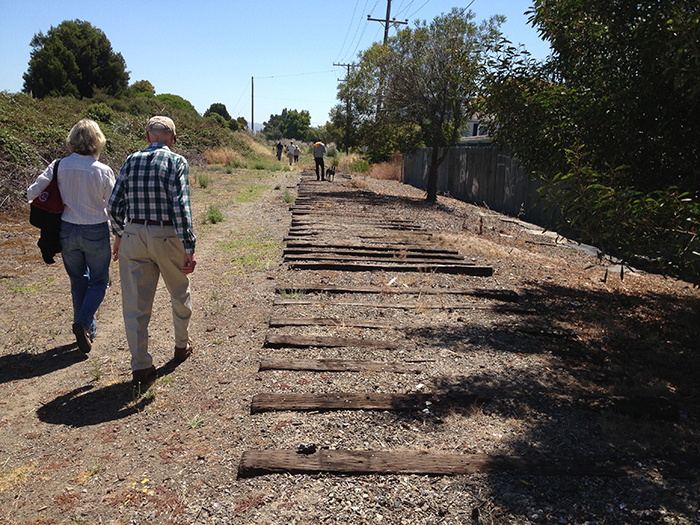 Additionally, we have worked with the City to improve Alameda’s recreational offerings and experiences. 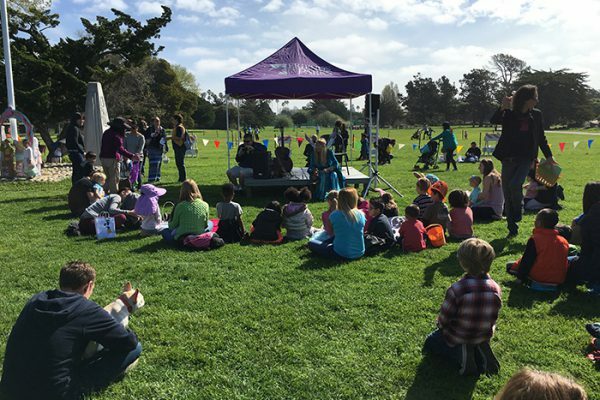 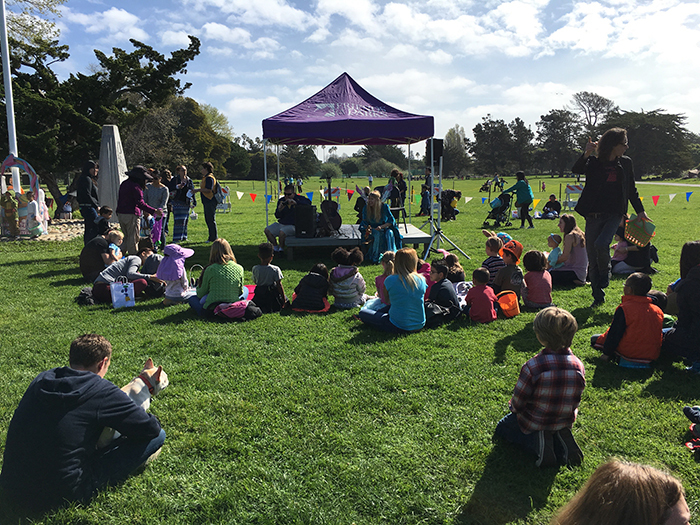 Alameda Friends of the Parks often provides critically needed funding for essential community programs and serves as a conduit for charitable donations. 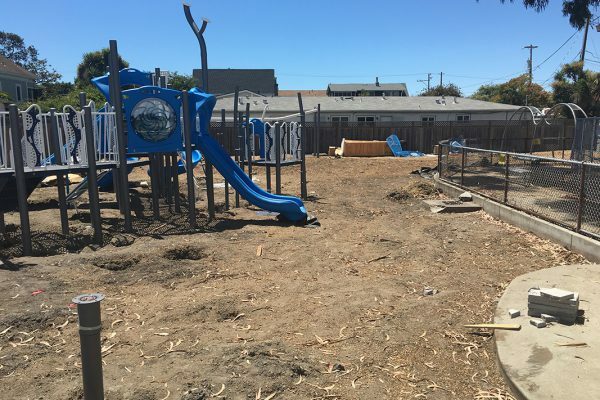 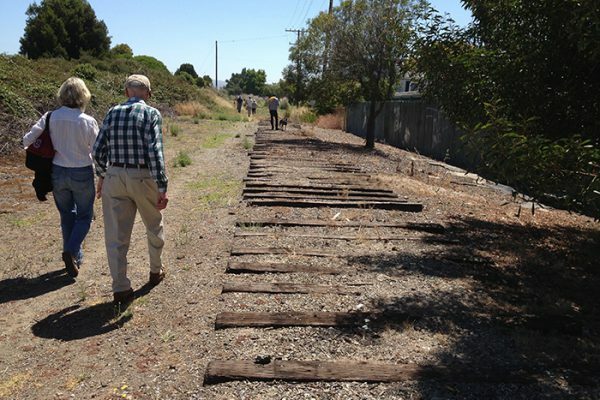 If you would like to help Alameda Friends of the Parks Foundation with a donation, please click here.